Can You Sue the Government for a Personal Injury in California? 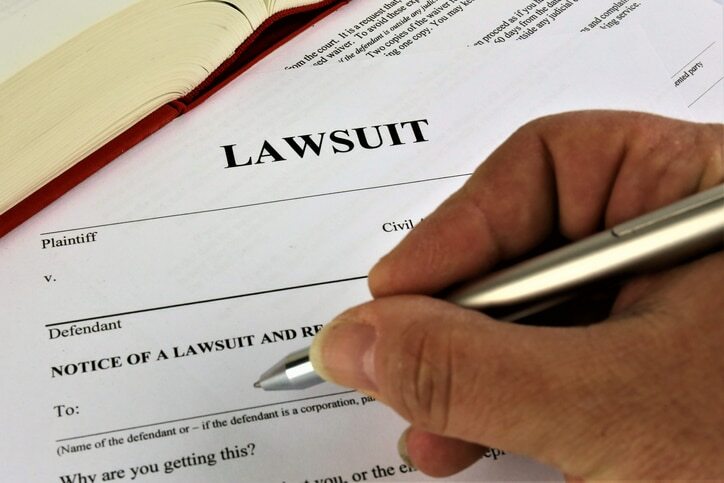 Home » Blog » Can You Sue the Government for a Personal Injury in California? If you are hurt through the negligence or wrongdoing of another party, you can generally file a lawsuit against them to recover for your damages. These types of cases are known as personal injury claims. But what if the person or entity that did you wrong was the government? Can you sue California (or one of its agencies, employees, or even a town) for a personal injury? According to a California personal injury lawyer, you can file a lawsuit against a government agency, employee or the government itself if any of these parties is responsible for your injuries. However, under the California Tort Claims Act, there are specific rules that you must follow in order to file a personal injury claim against the government. First, in order to file a lawsuit, you must first file a proper notice of claim. This notice must be filed within six (6) months of the injury or accident. This notice of claim must include a number of items, such as the date, place and circumstances of the incident, the name or names of the public employees causing the injury, damage or loss, and the amount of the claim. An experienced California personal injury lawyer can help draft a notice of claim to ensure that it meets these requirements. Second, the California Tort Claims Act only allows you to sue the government for certain types of personal injury cases. This includes certain types of premises liability cases, if the government had notice of the dangerous condition, and in situations where the government is vicariously liable for the negligence of its employee (i.e., a government employee acted with negligence, and under the law, the governmental entity is deemed to be responsible). As a California personal injury lawyer can explain, the government cannot be sued for injuries caused by failure to pass a law, to enforce a law, to issue or fail to issue a permit or license, to fail to inspect a property not owned by the government, and injuries caused by the California National Guard. Generally, you can recover compensatory damages in a lawsuit against the government in California. This includes compensation for financial losses such as medical expenses, loss of income, property damage and pain and suffering. Punitive damages are generally not allowed under the California Tort Claims Act. After a notice of claim is filed, a government entity has 45 days to respond or take action. If the claim is rejected, then you can file a lawsuit in state court. If the claim is rejected through some form of notice from the government, then this lawsuit must be filed within six (6) months. If the claim was rejected because the government failed to respond, then the lawsuit can be filed within two (2) years of the date of rejection. The process of suing a governmental entity in California can be complicated. PLBSH can help. Contact us today at (800) 435-7542 or info@plbsh.com to schedule a consultation with an experienced California personal injury lawyer today.